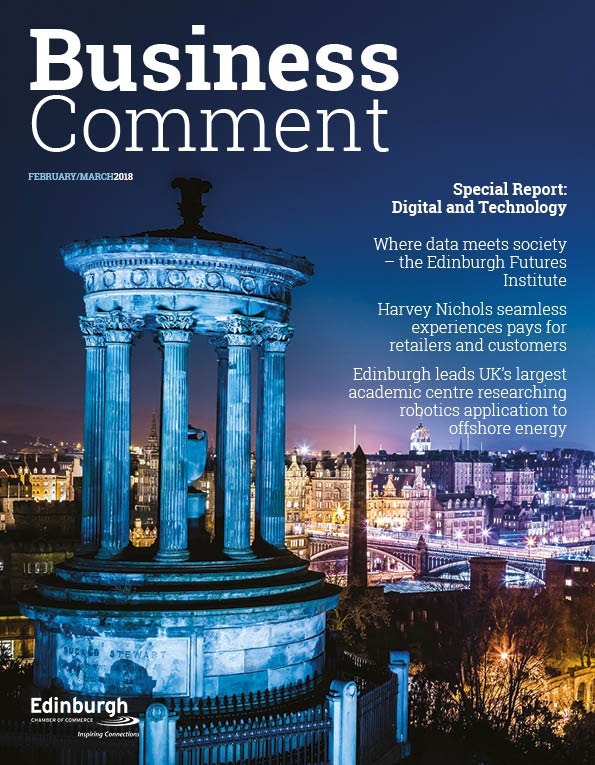 Brexit continues to present many challenges and opportunities for Scottish business leaders and whatever the deal, many aspects of Scottish industry and beyond are touched by Brexit. 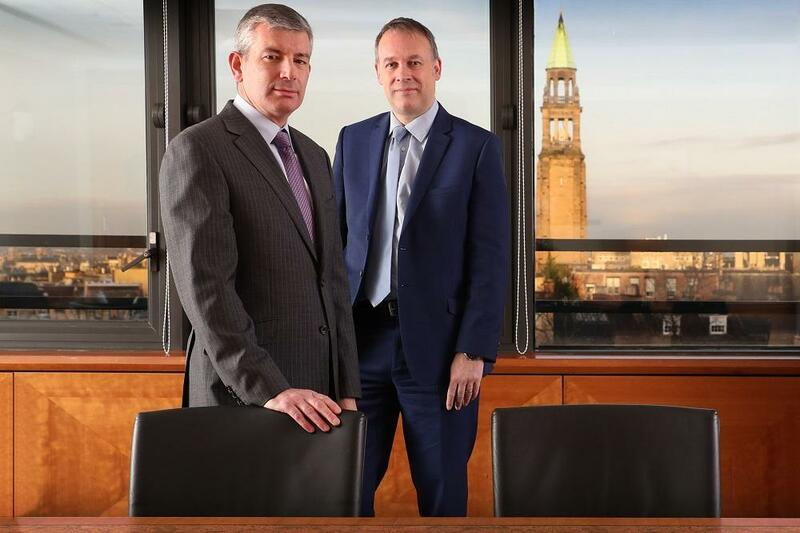 That’s why Anderson Strathern has decided to take the pulse of business Scotland. They have recently polled over 250 senior people from across Scottish industries to understand how ready Scotland is for Brexit. 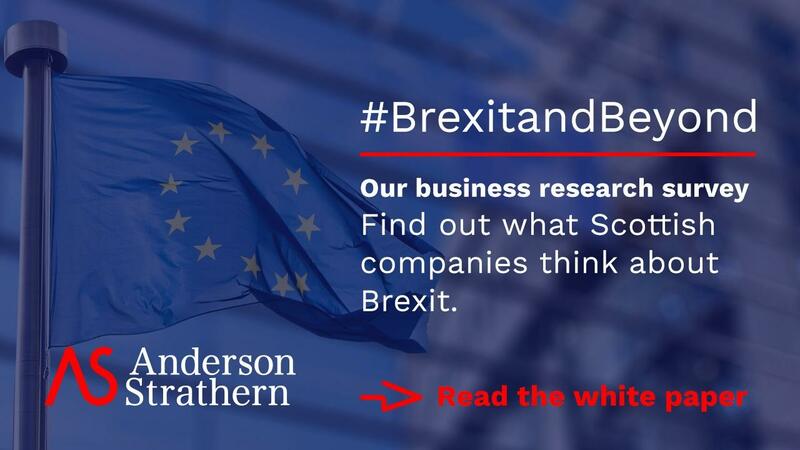 The research has uncovered some key implications and opportunities for Scottish business’ during Brexit and beyond. 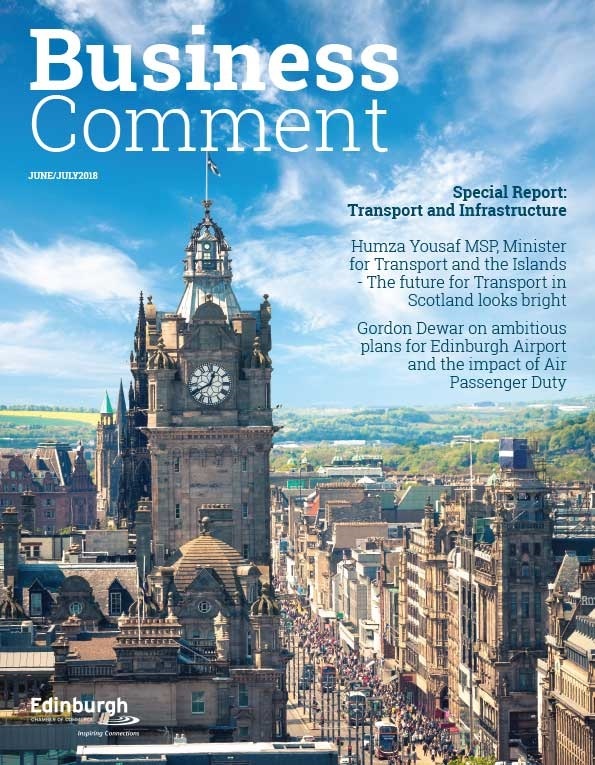 Anderson Strathern found that the EU workforce is key for Scotland and whilst a high proportion of business’ have started a risk assessment, larger companies are most prepared, whilst the majority of smaller to medium sized companies have yet to fully prepare. The uncertainty surrounding Brexit is affecting business confidence. 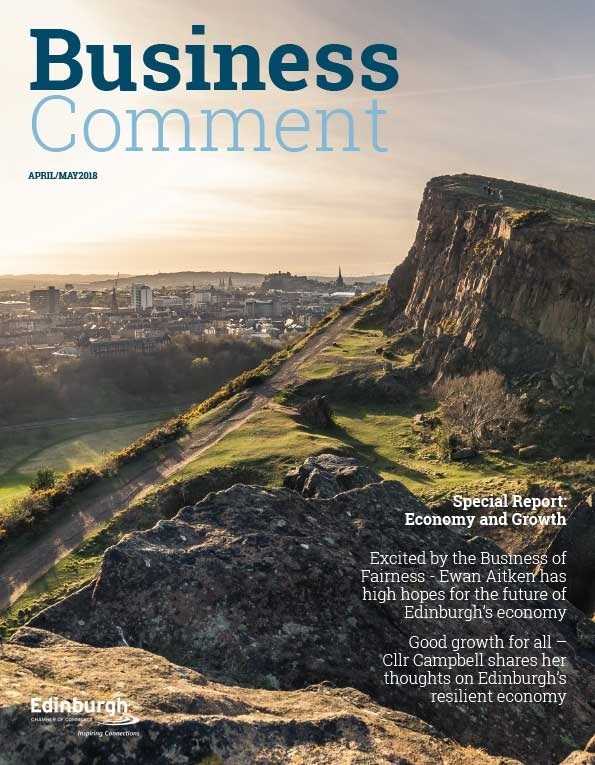 However, there is also optimism where Scottish business leaders see the continuation of an EU workforce, regardless of the outcome, and the opening up of further trading opportunities outside of the EU market. They also looked at the differences between the two largest Scottish economic centres Edinburgh and Glasgow. What does Scotland plc think pre-Brexit?